History is engrained into the very landscape of Asturias, and nowhere is this more evident than in Sanctuary of Covadonga. 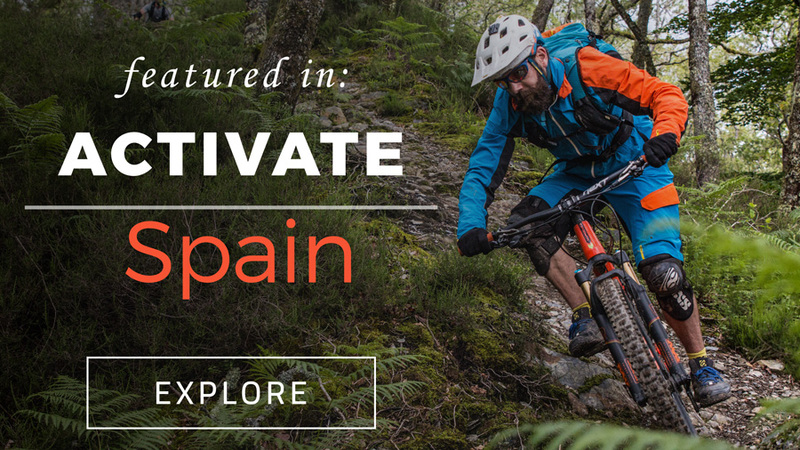 Legend has it that in the early 700s (AD), an Asturian soldier by the name of Pelayo led an army against the invading Moors, defeating them thanks in part to this cave-dotted landscape. While Pelayo’s story is a mythical tapestry of both fact and fiction, he became a momentous rallying symbol for Christianity as the Spaniards retaliated against the Moors. The church, the Basilica of Nuestra Señora de las Batallas, was built in the 18th century, but the chapel built into the rock walls of the mountainside was erected many years before, in a sacred notch of rock where Pelayo was said to have hidden during the battles. Though it’s been razed several times throughout its long history, the rebuilt chapel still is home to ancient tombs and relics. 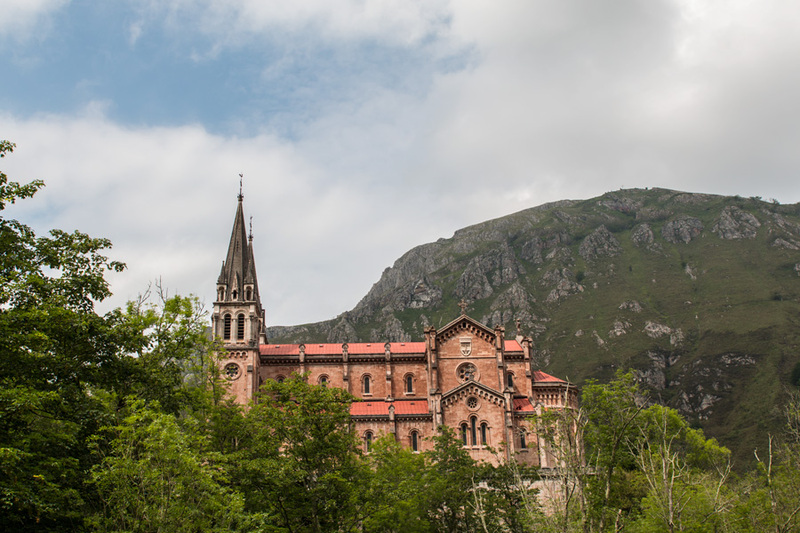 Located in the foothills of the Cantabrian Mountains at the base of the Picos de Europa park, this basilica is surrounded by nature’s own cathedrals — and yet this manmade wonder holds its own.